High quality dual purpose load for hunting and tactical applications. Reliable load for game hunting and tactical applications in both smooth bores and rifled barrels. Competition winning shotshells such as our 1 oz. 1450 ft/sec Sporting Clays load places WOLF as the clear winner in clay shooting. 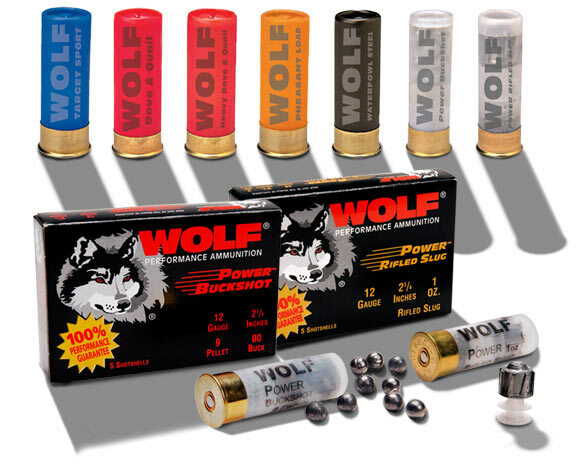 WOLF shotshells are also available in a wide selection of hunting and tactical loads.